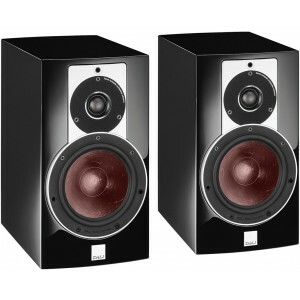 SAVE 20% on this open box pair of Dali Rubicon 2 Speakers in black. This is a limited offer and will expire once stocks have sold. Earn 1269 loyalty points when you order this item. 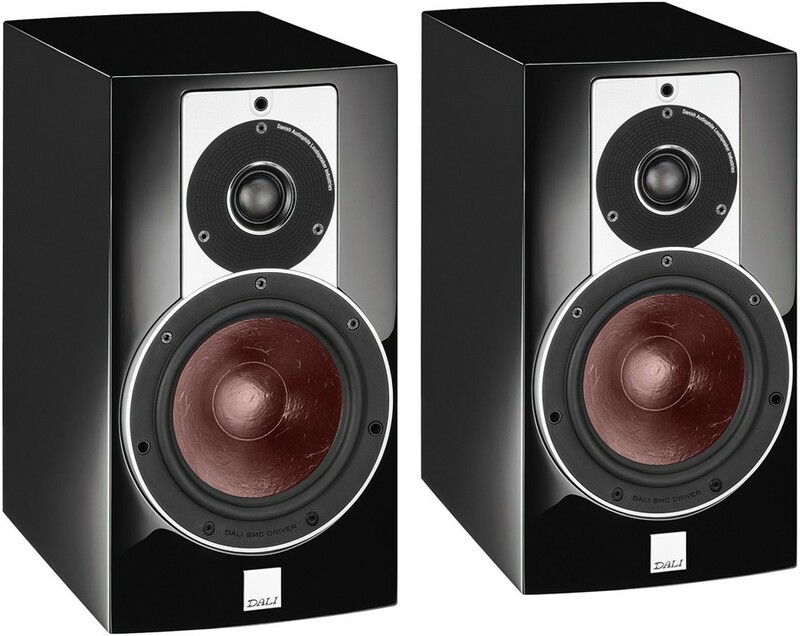 SAVE 20% on this open box pair of Dali Rubicon 2 Bookshelf Speakers in Black. Opened carefully in store to show a customer who then bought black instead, these come unsealed but as new, unused, boxed and complete. This is a limited time offer and will be deleted from our website once stocks have sold. For more info, visit our main Dali Rubicon 2 page.